Scientifically speaking, a conch pearl is not a pearl. It’s a calcareous concretion produced by the Strombus Gigas, most known under the name of Queen conch (pronounced “conk”). The Strombus Gigas is found only in the Caribbean Sea, in the tropical zone of the Western Atlantic. The area stretches from the south coast of the USA, Florida, to the north-eastern coast of South America, Brazil. Unfortunately, despite the creation of CITES regulation for the Conch, the stock of animals is decreasing little by little by overfishing. 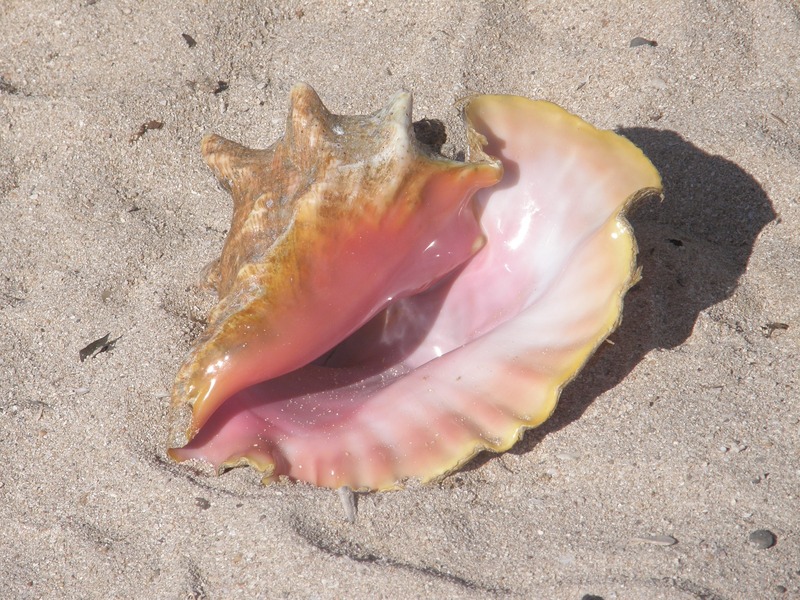 From a threaten species status, conch will soon be placed under the endangered species status. Then the worldwide stock will become static. The Queen Conch is fished for its meat, pearls are a side product. 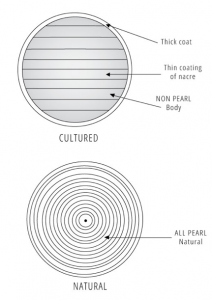 The majority of pearls today are cultivated by inserting an irritant into the mollusk and managing its progress. A conch pearl is a completely natural phenomenon, with no intervention from man. All Conch pearls are natural and every attempt to culture them so far have failed. 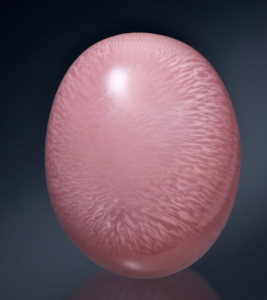 It remains one of the rarest pearls in the world and one of the most exclusive one. Conch pearls belong to the non-nacreous pearl family (such as Melo, Tridacna, Quahog pearls), meaning they are not composed of nacre. Their composition is the same as traditional pearls, but they have a polycrystalline structure. They exhibit a porcellaneous appearance that creates a unique and distinctive shimmering appeal. The odds of finding an acceptable pearl are one in every 10,000 – 20,000 shells collected. An average female conch must lay two million eggs to produce one offspring that survives into adult age. They reach a full adult size in four years.� Queen Conch can grow to thirty centimeters in length and weight up to three kilograms. The numbers surrounding Conch pearls are different from one source to the other. According to Elisabeth Strack, in 1999 the production was estimated to be less than 2,500 to 3,500 pearls per year. 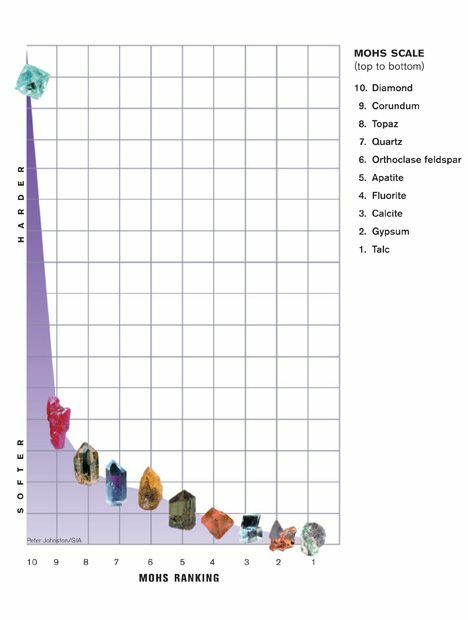 Only 10% of them reach the gem status, including the unique flame structure. The highest quality Conch pearls are characterized by a distinctive ‘flame structure’ that gives the appearance of a fire burning on the surface. It’s a visual effect due to concentrically arranged calcium carbonate platelets in a lamellar fashion. Conch pearls having that feature represent 10% of the Conch Pearls found. Those pearls are heavily looked for by the most famous designers. The specific gravity of conch pearls also relates to their color. Brown pearls show the lowest values, ranging from 2.18 to 2.77. White and golden pearls have intermediate values from 2.82 to 2.86. 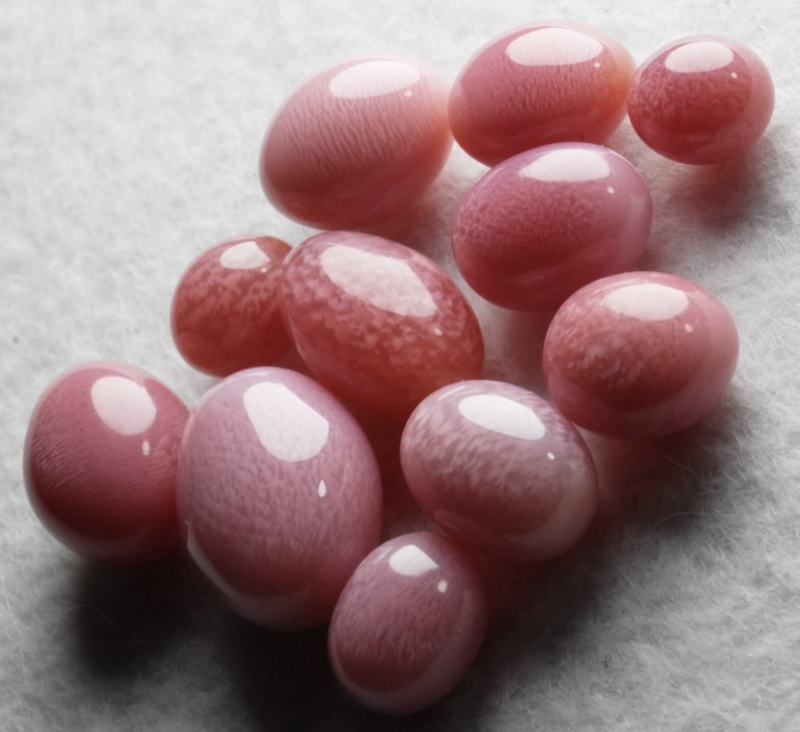 On the other hand, pink pearls, which do not contain any cavities, have a specific gravity range between 2.84 to 2.87. The refractive indices of conch pearls are likely to vary according to their color, the average is 1.51. The hardness of Conch Pearls is high but variable. According to their color, the pink ones are the hardest, with values between 5 and 6 on the Mohs scale, whereas the brown ones may show values from 4 to 5. The conch pearls’ hardness makes them quite suitable for use in jewelry since they maintain their luster. According to jeweler’s reports, the conch pearl’s toughness may be rated as good and much higher than that of oyster pearls. This feature also makes them ideal for jewelry. 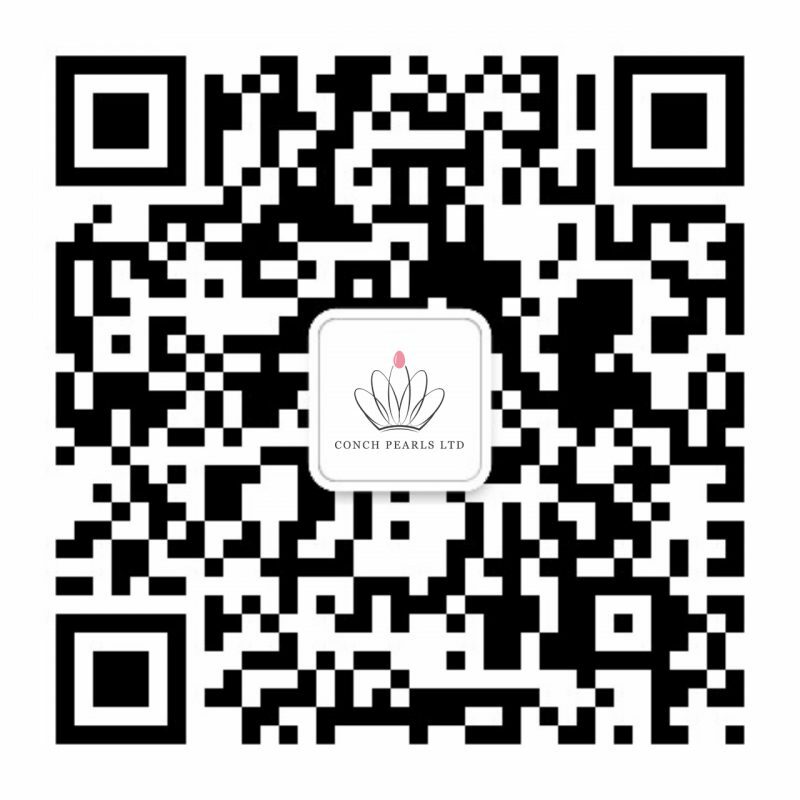 To take advantage of this specific property, scientists are studying the structure of the shell and the pearl to develop new hi-tech ceramics.